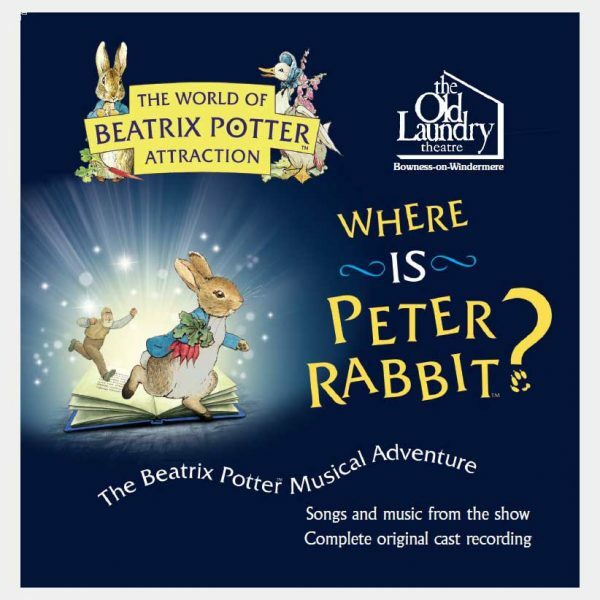 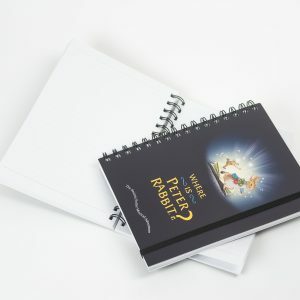 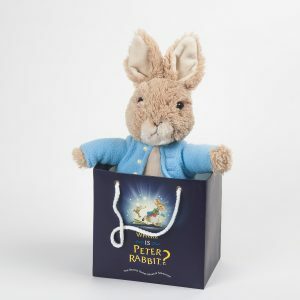 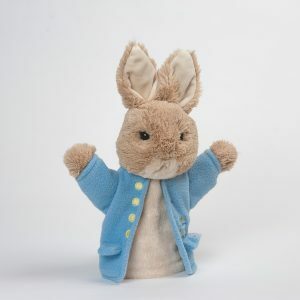 The Beatrix Potter Musical Adventure, Where is Peter Rabbit? 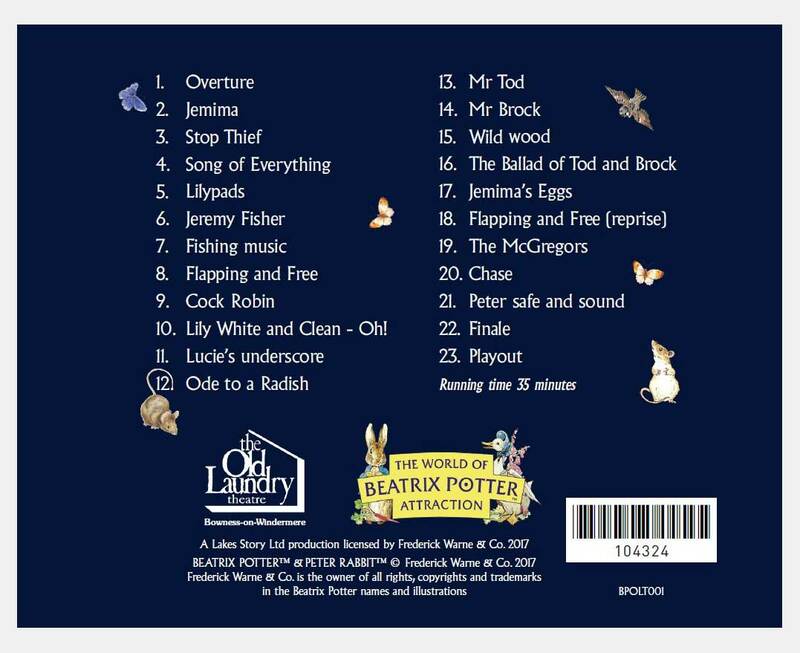 is now available on CD! With songs and music from the the show.